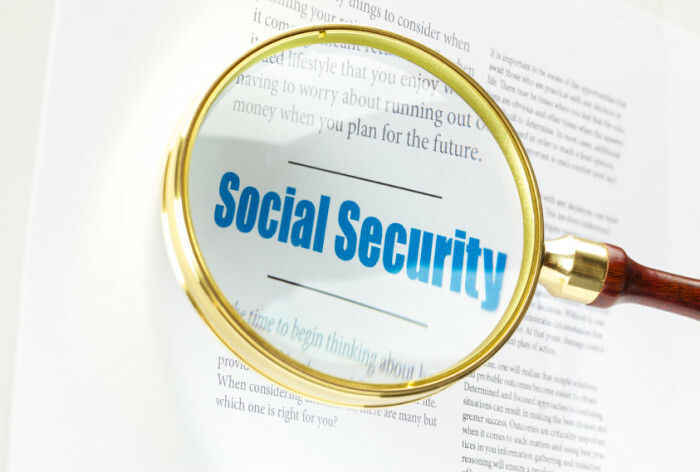 A recent law eliminated two social security “loopholes,” but you may still be able to benefit in some circumstances. The option to apply for social security when you reach full retirement age and restrict your claim to spousal benefits will only be available if you’re age 62 by December 31, 2015. The option to voluntarily suspend your benefits in order to receive them later when they would be higher will only be available until April 2016. Contact us at 646-688-2807 for more information on this matter.